Under the artistic guidance of Fapy Lafertin and Martin Balogh, Slovakian Roma and famous Sint-mueikanten brinf Django songs in different styles. 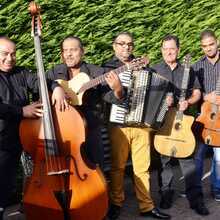 Influences from the Balkan, the Spanish rumba, and the Hungarian cardas are reviewed. Line up: Fapy Lafertin (guitar), Martin Balogh (accordion, piano), Stefan Godla (double bass, vocals), Robert Mihalik (guitar, vocals) en Jozef Holub(guitar, vocals). Fapy Lafertin is undoubtedly one of the most important and ‘purest’ representatives of the Django style. This virtuoso grew up in a very musical gypsy community. As a child he played several instruments before eventually picking the guitar as his most important means of expression. 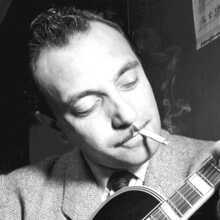 Also Lafertin quickly became an avid fan of Django Reinhardt’s music. He played in several (own) formations, including the waso Quartet. Later on he launched his solo-career and toured various European countries. In America as well, his talent was quickly noticed. He played with many big American jazz musicians such as Charlie Byrd, Scott Hamilton, Al Casey, Milt Hinton en Benny Waters. Technically, Lafertin is extraordinarily gifted. This and his great appreciation for the melodic content of his repertory make his music fascinating. 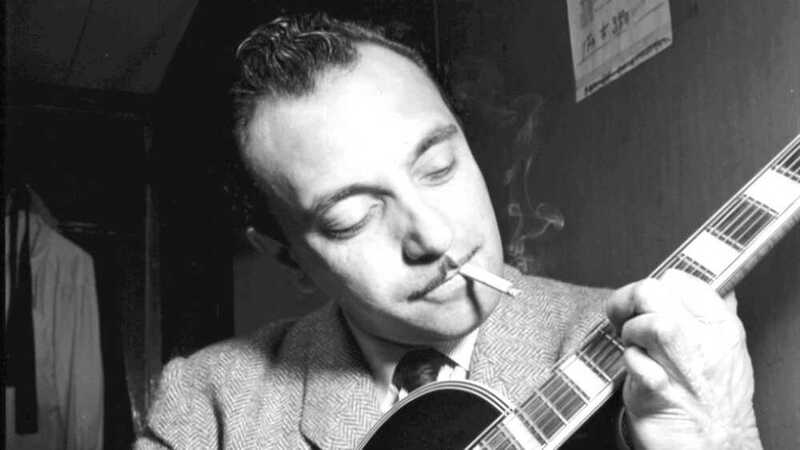 His decision to follow the style of Django Reinhardt did not lock this great musician in to the past. On the contrary! Fapy Lafertin brings some perfectly contemporary sensibilities into Django’s music. 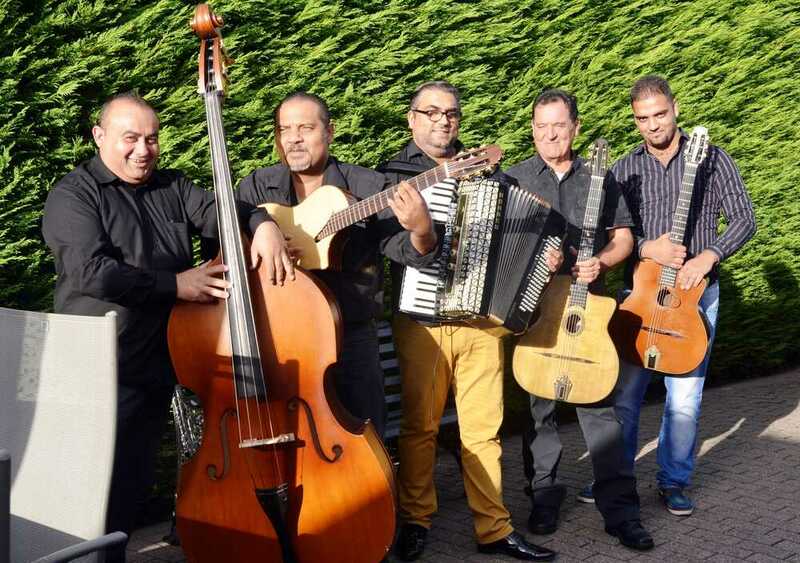 The non-profit ‘De Vrienden Van Brosella’ is thus for the 23rd time the initiator of a rare “birthday party”, of the birth of Django Reinhardt, co-produced with ‘Les Riches Claires’. The festival takes places on 29 different locaties, including De Centrale.